Our soccer dryers will keep your team safe on the pitch and off. We’re proud to introduce a soccer dryer your team can count on to keep its players safe from infection. We recently introduced our new SportsDryer™, a lightweight, portable piece of drying equipment that you can take with you to matches. 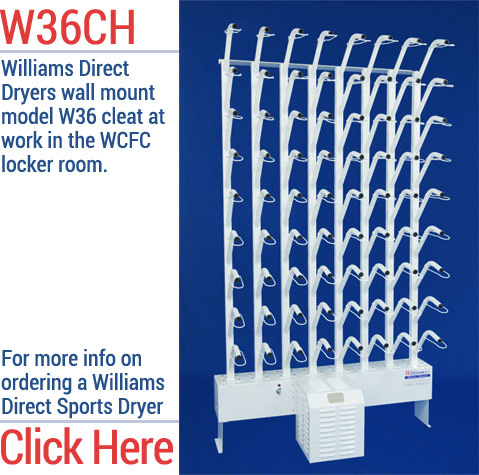 Williams Direct Dryers has long been the go-to name in ambient and forced air dryers, and the creation of a sports dryer is an idea we are proud to have brought to life. This is more than just a soccer boot dryer. This is a soccer gear dryer that can dry up to eight pairs of any kind of soccer apparel at once. Try this revolutionary drying rack on for size, and see how quickly and efficiently it removes dampness and bacteria from soccer gear that could lead to infection or disease. 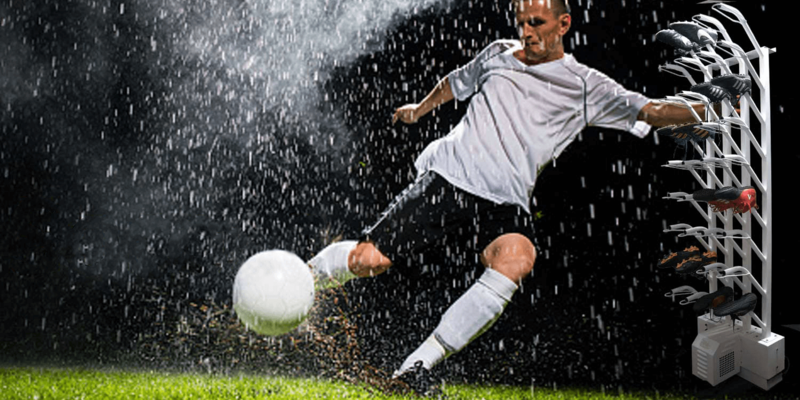 Keeping your players dry, comfortable and safe is what it’s all about, and we can help. 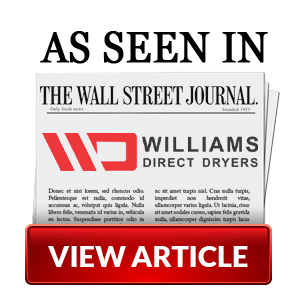 Learn more about this exciting new product from Williams Direct Dryers! Make a roster move that will benefit your team in many ways by adding a soccer gear dryer to your squad. Williams Direct Dryers put our expertise to work in the pursuit of a dryer that sports teams can use on-site, and what we’ve come up with is nothing less than revolutionary. Damp, dirty athletic uniforms and gear are a breeding ground for bacteria and potential infection. Many athletes have caught infections from their gear and suffered the consequences. Keep your soccer team safe and healthy so that they can pursue the game they love with everything they have. Our soccer dryers make it easy to do just that. We’ve put a great deal of research and development into creating our patented SportsDryer™. Our goal was to come up with something lightweight and easy to transport, yet tough and durable at the same time. The ability to have a dryer on-site at matches is a luxury every soccer team should take advantage of. We invite you to learn more about this amazing new product from Williams Direct Dryers. When you get up to speed as to its abilities as well as its affordability, it won’t be long before you’re itching to add one to your roster.